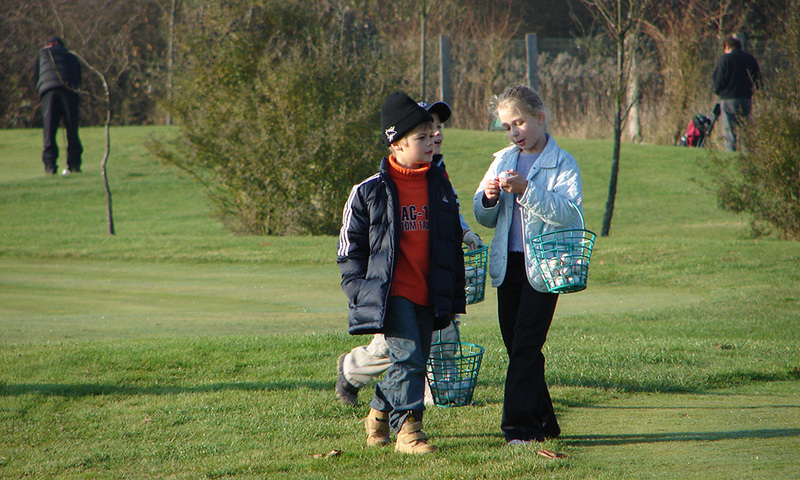 You can never start too early – and that goes for golf too! 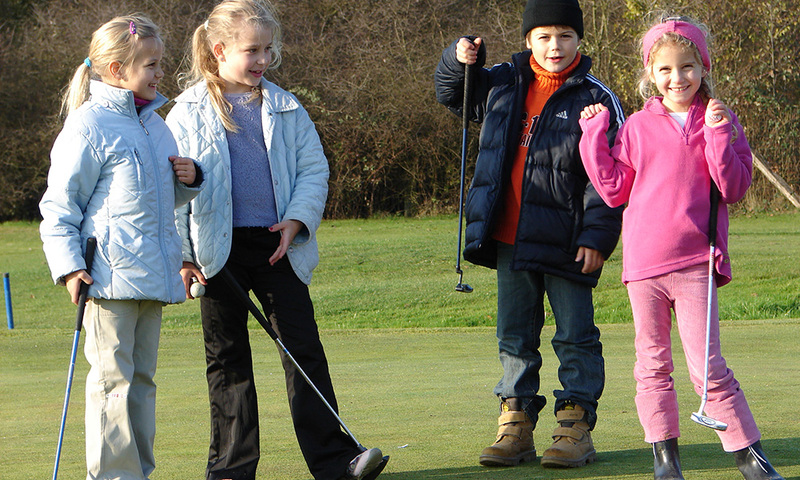 Kids’ golf here at Soufflenheim is made up of serious training paired with enjoyment of the game. 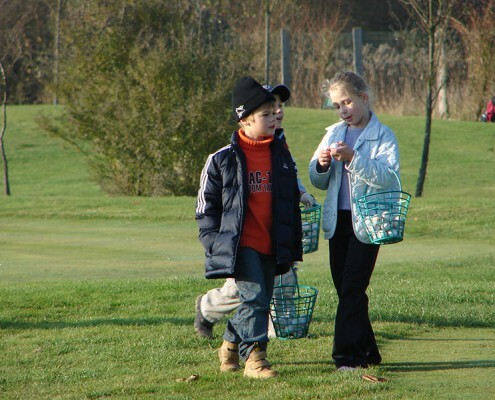 Our golf kids go out on the 6-hole short course behind the driving range almost immediately, meaning that they experience the real game early on, instead of spending weeks on the driving range. 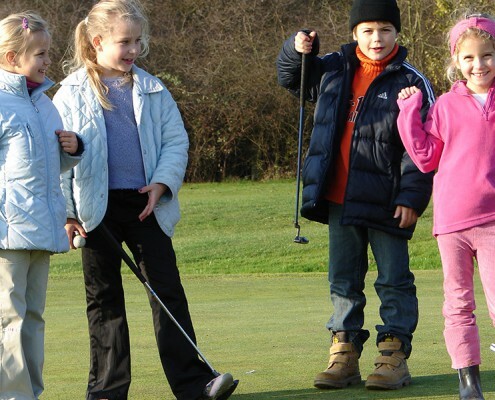 The short holes mean that even the very young can experience the satisfaction of scoring a birdie, and this in turn motivates them to practise more – to drive further and to improve their short game. Kids’ training here also gently introduces values such as discipline, respect, consideration and politeness, values that our children can profit from throughout their life. 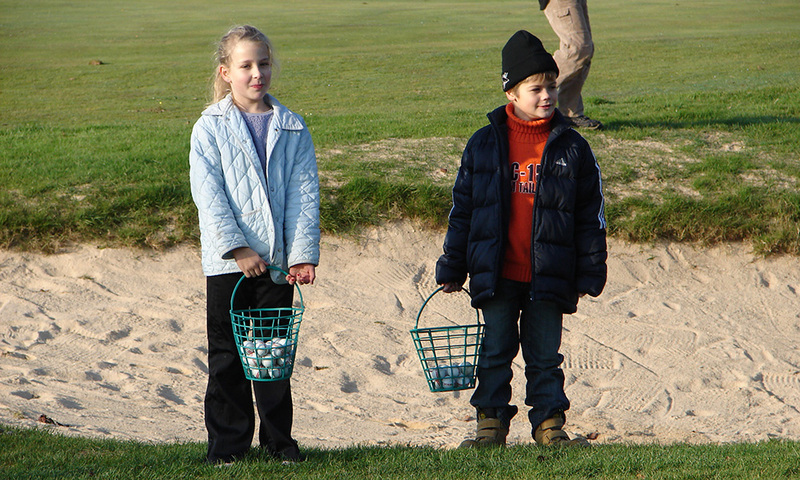 And, of course, they learn the rules and etiquette of the game, too. Training for children between 5 and 13 normally takes place in two groups on Saturday afternoons from 4 until 6. While their children are training, parents have time to play a round on our 9 hole course. Participation in kids’ training is free for children who have family membership. 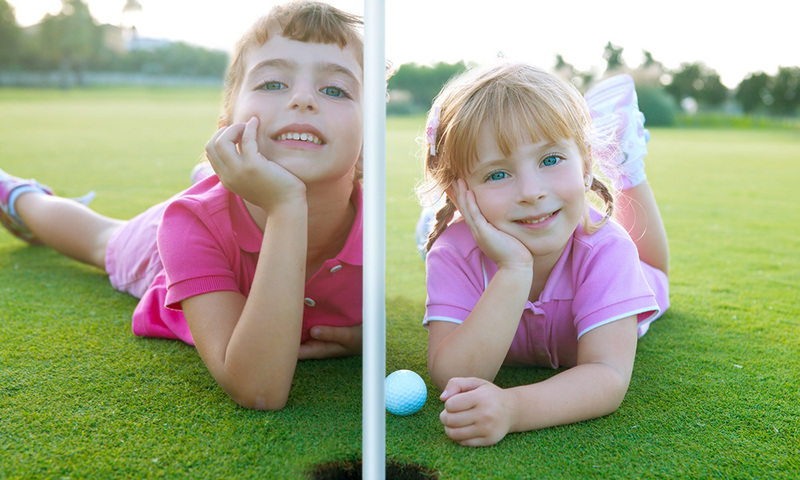 Junior talent development and kids’ golf is sponsored by the golf club so that children whose parents are not members pay a contribution of only €325 per annum for membership including lessons.